LAKE ALICE CLASSIC NORTHWOOD&apos;S COTTAGE GET AWAY! 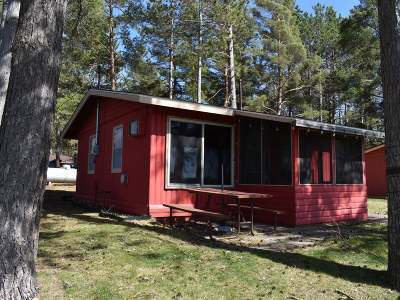 This condo/cabin features 2 bedrooms, 3/4 bath, bright living room, efficient kitchen and a nice screened entry porch. 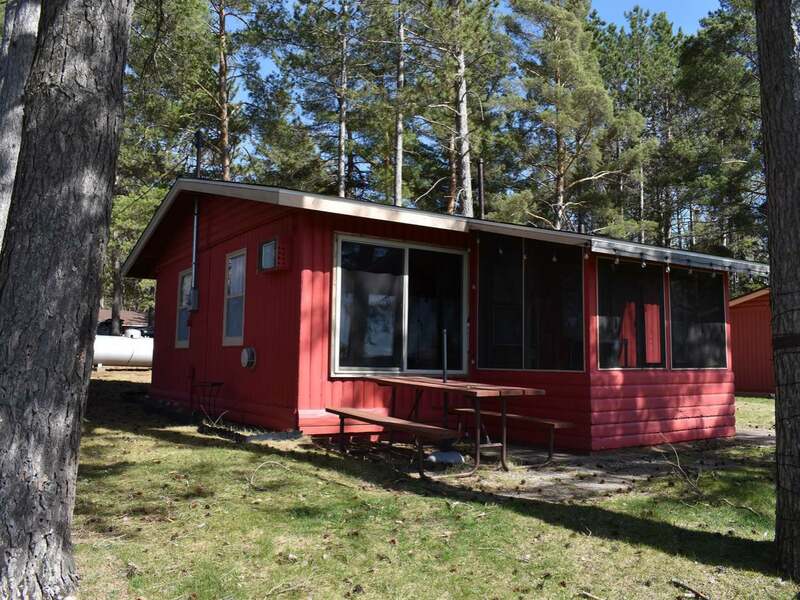 The cottage shares over 3 acres of beautifully maintained property, a club house and 404.46 ft. of level Lake Alice frontage with three other units. Need some storage for the toys, no problem. You get two of the 12 x 24 garage stalls included in the sale and there is an expansion footprint for cabin. The unit comes completely furnished right down to the picnic table and rolling dock. Lake Alice is a full recreation lake and offers great fishing, boating and swimming. This is truly a turnkey property.